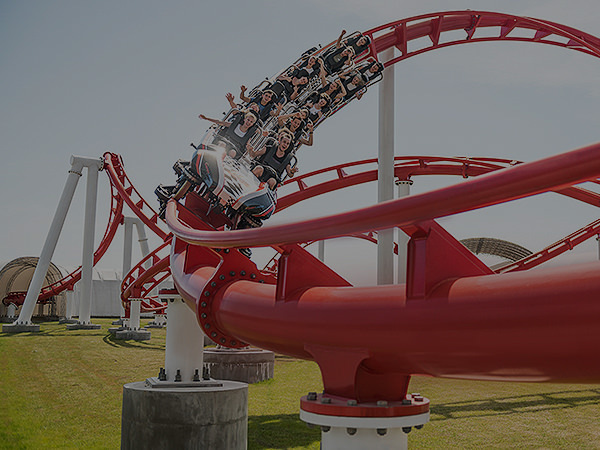 Every year millions of people across the globe are delighted, thrilled and profoundly moved by the coasters and attractions that bear the exceptional Vekoma brand, the world’s leading roller coaster enterprise. 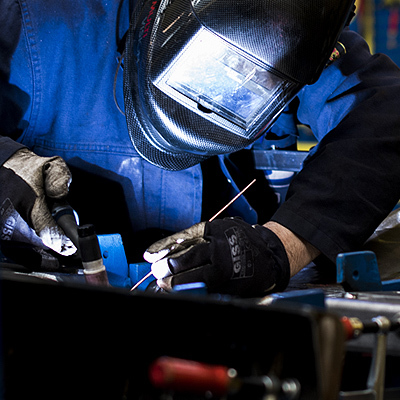 The world’s most successful Amusement and Theme Parks turn to us to create unique experiences that move their business to the next level. 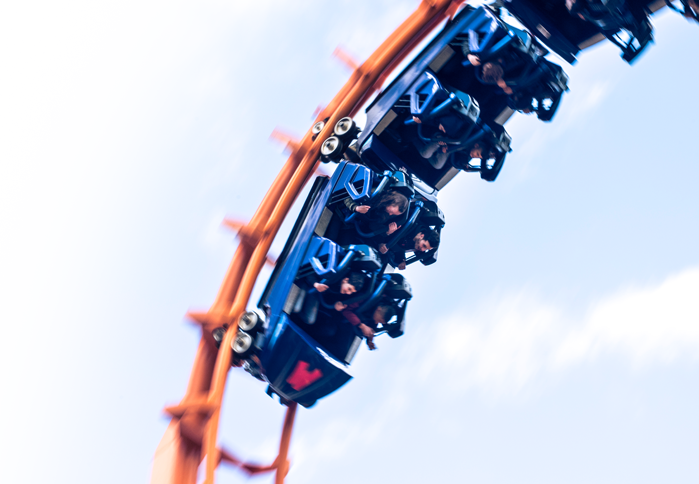 Things are looking up for the global amusement and theme park market. World-wide new parks are being built and existing parks are expanding, while people’s leisure time and spending increase. With this, parks have to stand out in the crowd to be successful and make people wanting to visit their park, go to the real life world of fun where they can discover more. More intense emotions, surprising moments and unforgettable memories. 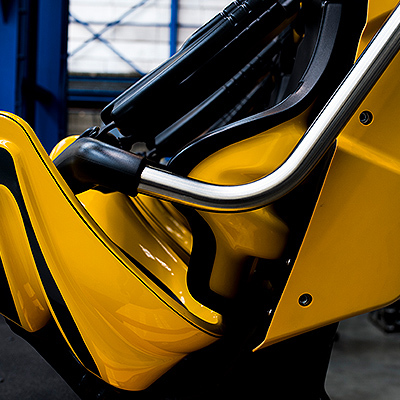 Vekoma Rides’ coasters are designed and built to the highest quality and safety standards in our industry and offer a high marketability. With a comprehensive portfolio of family and thrill coasters, suspended or sit-down, with lift or launch, there is always something that fits your creative intent. In addition to a great variety of roller coasters, Vekoma also offers non-coaster attractions which are accessible for the entire family. The imaginative show, which can be adapted to your theme, plays an important role in the creation of these entertaining attractions. "PROUD OF THE PAST, LOOKING AHEAD".